If you were told that someone was going to attempt a break in to your home tonight, what would you do to deter thieves from entering? This is the mentality you need when re-evaluating your home security system. 24|7 Home Rescue, a nationwide home emergency provider have compiled some easy, straigh­tforward advice to help you and your family feel safer this winter. Take a tour around your home – inside and out. Imagine that you are trying to break into your home. Where would you enter and how? Look for easy or weak points of access and consider burglars may take advantage of them. So don’t leave keys within arms’ reach of a cat flap, for example. Even safer – take your keys to bed with you. It not only makes it harder for to enter your home, but also stops them from getting into your car(s). It’s also unlikely that thieves will want to risk going upstairs. It not only makes it harder for them to get inside your home, but also stops burglars from having access to your car(s). Keep them high and well-maintained. 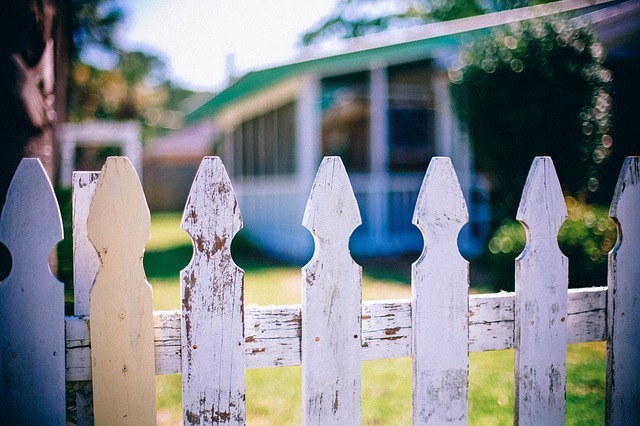 Poor quality fencing can become easily damaged or weakened in adverse weather conditions, compromising the security around your home. If a burglar can identify a weak panel, they will take advantage of it and use it as an easier point of access. High fences also make it more difficult for thieves to scope out your garden and plan their break-in/exit routes. You may not notice you have even been burgled if you don’t use your outbuildings that much, especially if they are a fair distance from the house. Sheds and outbuildings are either cluttered with junk, or home to some fairly expensive items that may be difficult to replace, such as tools and bikes. If yours is the latter, make sure it is as protected and secure as you would like your house to be, because once they have access to tools they may also use these to enter your home. Make sure they are secure by investing in two sturdy padlocks and if your shed has windows, obstruct their view inside. Whether you have a brave Pitbull or a precious Poodle, put up a sign outside to alert potential intruders that you have a dog. It’s highly likely that most thieves won’t try their luck and risk facing an angry Pitbull. If you don’t have a dog, there’s no harm in advertising that you do anyway. Similarly with CCTV, you can affix fake CCTV cameras to your house. They’re unlikely to know the difference or chance their luck, but it may just be worth investing in the real thing – they’re not that much more expensive nowadays. For more ideas about stepping up your home security, check out 24|7 Home Rescue’s guide here.